The Revolution Comic Crossover Mega-Set is coming to San Diego Comic Con 2017! Seriously… all of this for a whopping $99! That’s it! This is a CRAZY good deal. 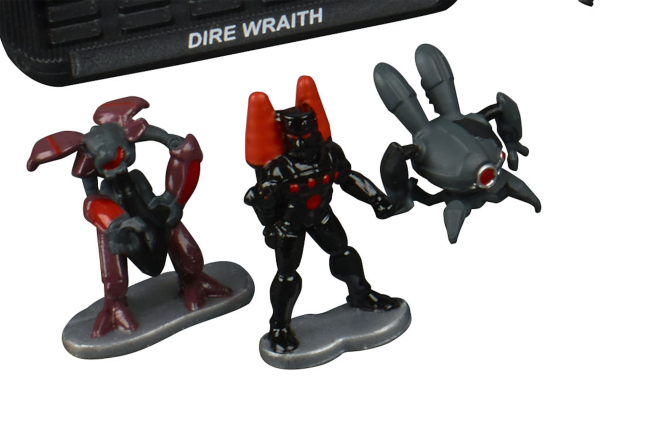 I’m not going to lie– as far as this toy collector is concerned there isn’t one single weak spot in the Revolution Comic Crossover Mega-Set. Seriously. 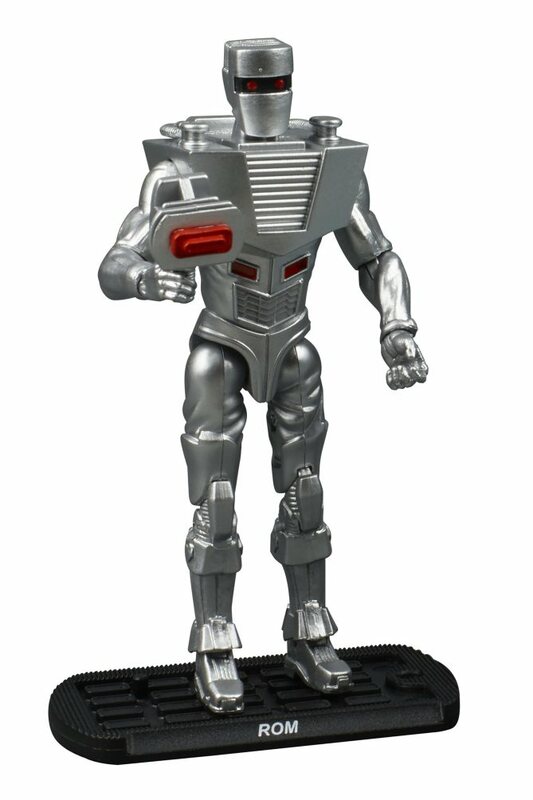 I’m old enough to remember both ROM and the Micronauts when they were at retail the first time around. 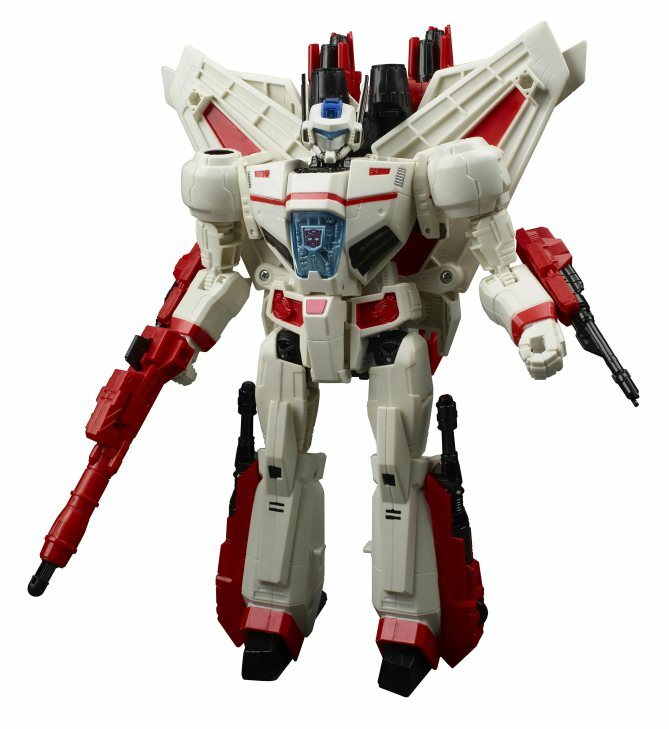 I have a real soft spot for Jetfire as both a Transformers and a Robotech fan. 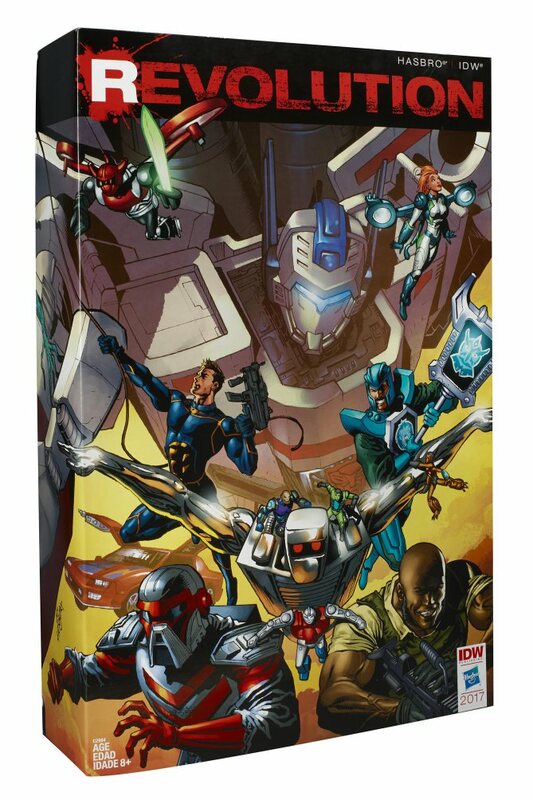 The new incarnation of M.A.S.K. intrigues me. While I have no nostalgia whatsoever for Visionaries I like the design of Leoric. 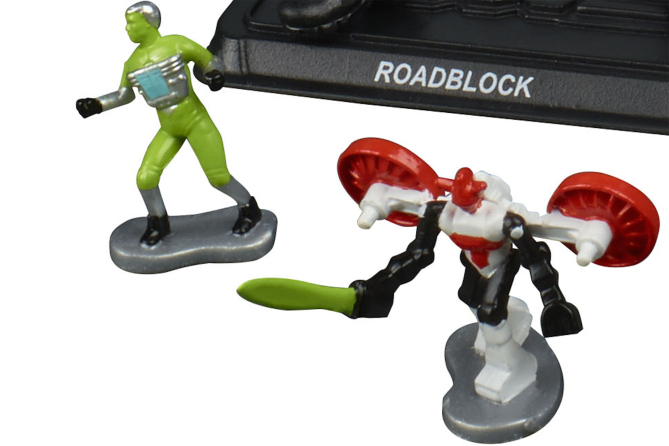 Oh yeah, and then there’s RENEGADES FREAKING ROADBLOCK!!! 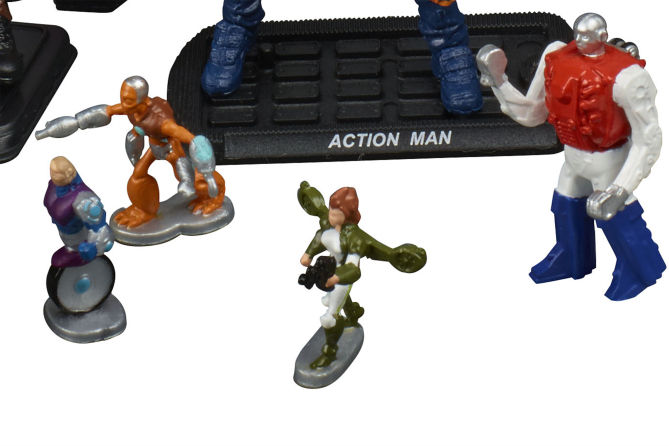 Seriously– this set is a virtual love letter to the fans of all of Hasbro’s now in-house properties. 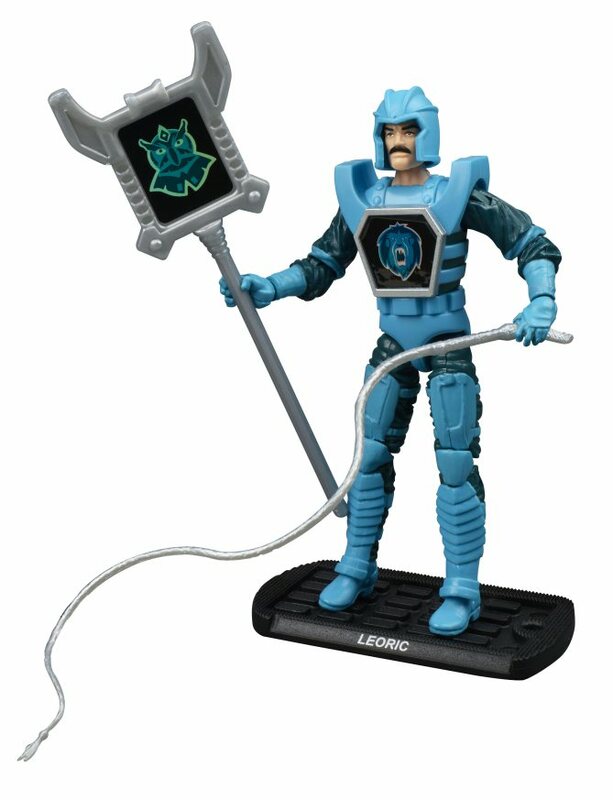 I’m not going to lie– between this and the Cobra Missile Command Headquarters reissue I’m going to be wearing out the F5 key when these drop on HasbroToyShop. 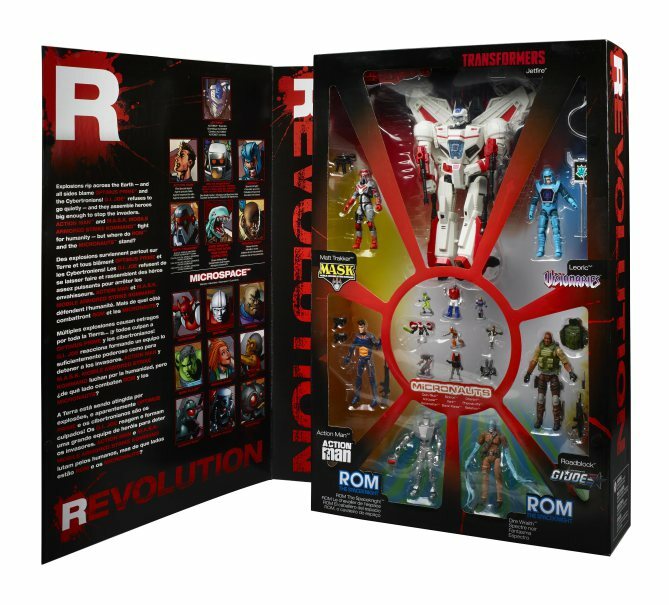 Seriously– to all involved at Hasbro, THANK YOU for the Revolution Comic Crossover Mega-Set. You’ve made this child of the 80’s very happy indeed! Holiday shopping alert – Larry Hama signed items and cover sketch! As the holiday season approaches, consumers everywhere are left with the dilemma of what to get for those friends and family members on their respective lists. Even more perplexing can be the question: “What do you get for the G.I. Joe fan on your holiday list?” Well, thanks to Joe fan and published author Mark Bellomo, this might have become a lot easier. As of last night, Mark opened the floodgates and has listed a plethora of Joe-themed goodness up on internet auction site Ebay. However, what makes a lot of these items truly unique is that they are signed by the “godfather of G.I. Joe Larry Hama”– and many of them come from his private collection! In corresponding with Mark he’s revealed at even more items are coming– just keep an eye out on his eBay page for future updates. Check out the Joe goodness that is listed! G.I. Joe Larry Hama Signed Collection 12” Snake Eyes Hall of Fame MISB 1992 !!! G.I. Joe Larry Hama Signed Collection 12” Destro Hall of Fame figure MISB 1993 ! G.I. 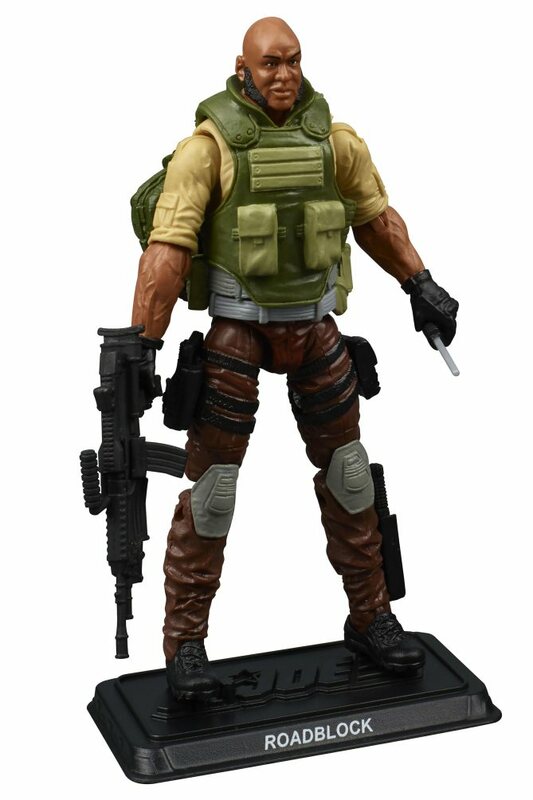 Joe vs. Cobra Larry Hama Signed Collection Blowtorch Snow Serpent MOSC ! G.I. 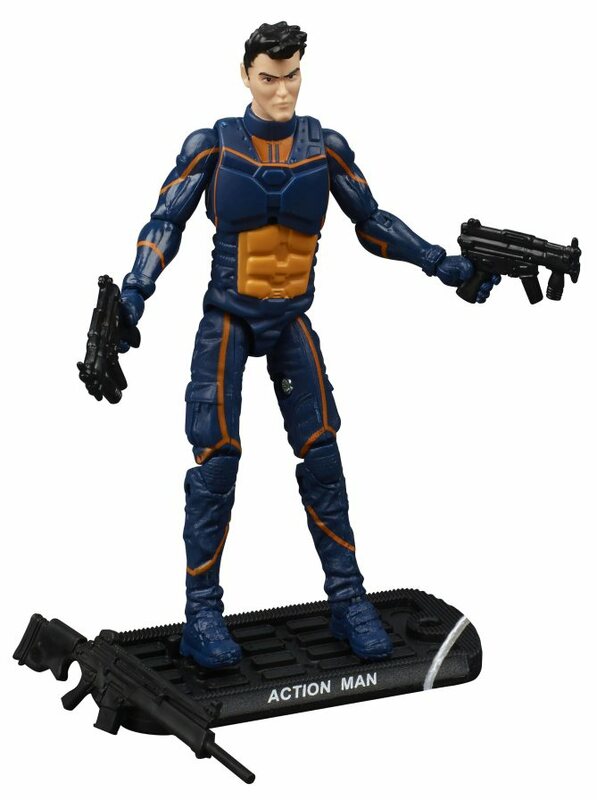 Joe vs. Cobra Larry Hama Signed Collection Dart Cobra C.L.A.W.S. blue MOSC! G.I. 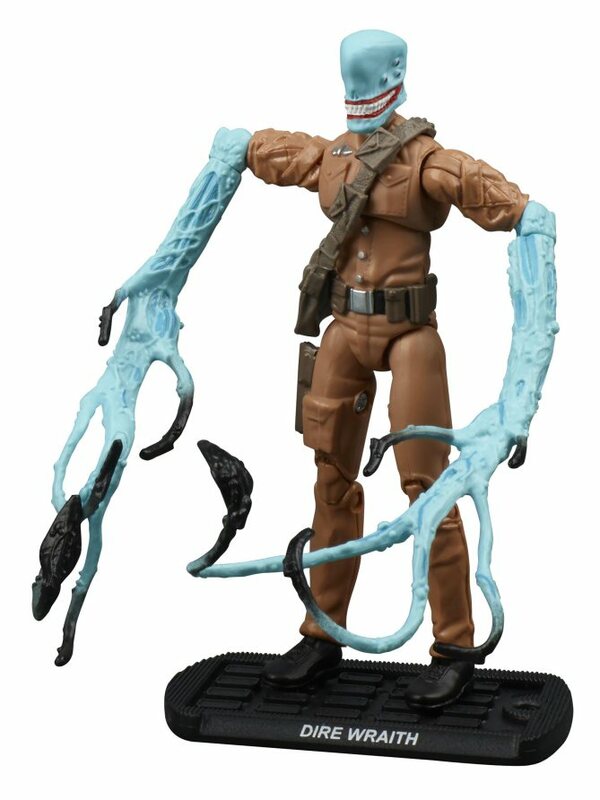 Joe vs. Cobra Larry Hama Signed Collection Dusty Desert Cobra CLAWS MOSC!!! G.I. Joe vs. Cobra Larry Hama Signed Collection Duke & Dreadnok Ripper MOSC!!! G.I. Joe vs. Cobra Larry Hama Signed Collection Duke & Cobra Commander MOSC !!! G.I. Joe vs. Cobra Larry Hama Signed Collection Flint vs. The Baroness MOSC!!! G.I. 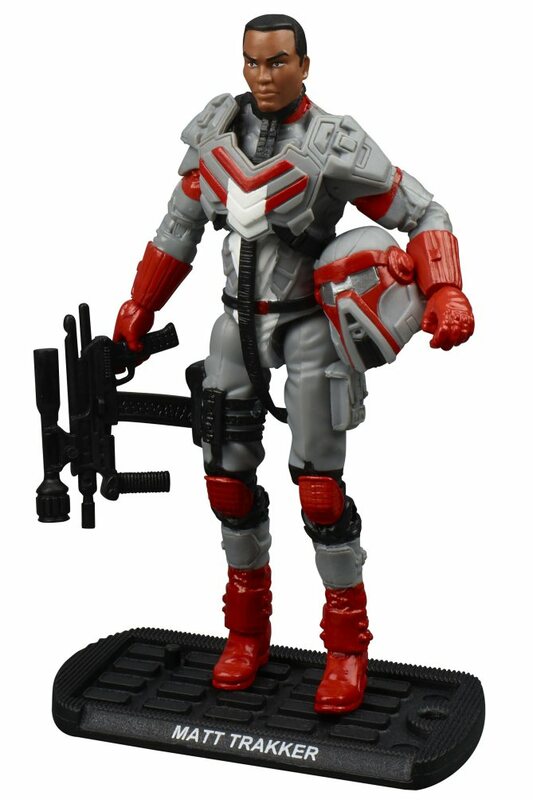 Joe vs. Cobra Larry Hama Signed Collection Mirage vs. Cobra Viper MOSC !!! G.I. Joe vs. Cobra Larry Hama Signed Collection Shipwreck vs. B.A.T. MOSC !!! Normally this type of news wouldn’t make the front page here at JBL but for a chance to own something truly unique– a piece signed by Larry Hama himself– well, we’ll make an exception. 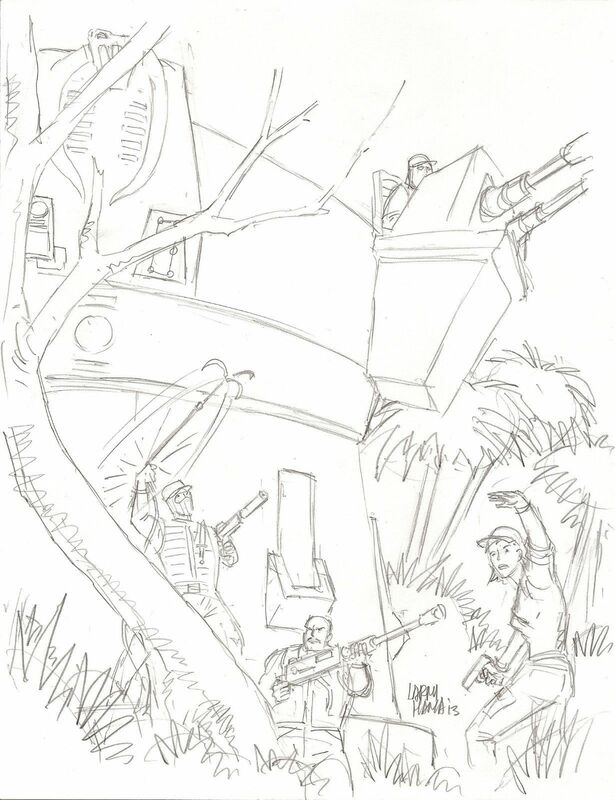 Yet, as as they say in the infomercials: “But wait, there’s more!” There is something even cooler on Ebay as well– Larry Hama himself has listed the original cover sketch for IDW Publishing’s G.I. Joe: A Real American Hero #195! With just over a day remaining, here’s a great chance to own a real piece of G.I. 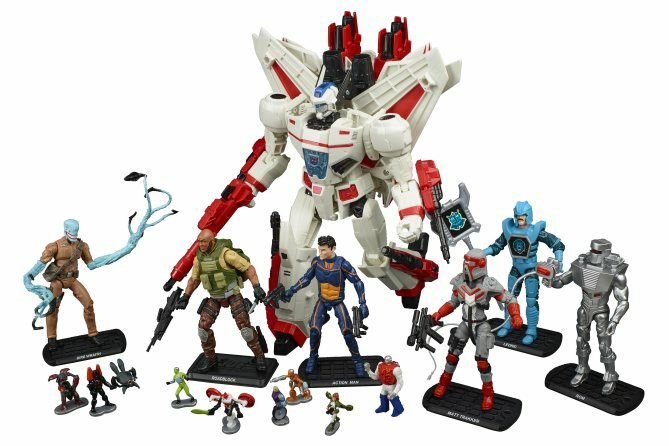 Joe history with a piece that features Shockwave, Lady Jaye, and the ever-popular Roadblock!